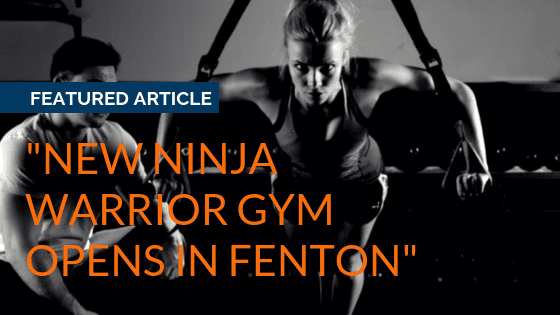 New Ninja Warrior Gym Opens in Fenton! 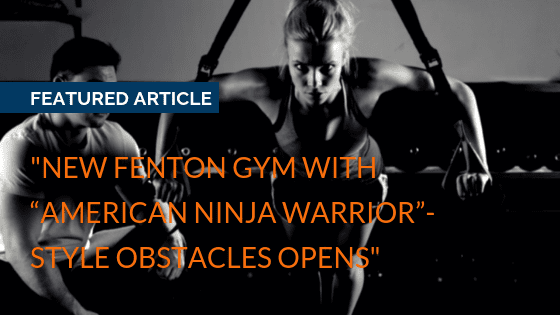 “The next generation of American ninja warriors might come from Genesee County” -NBC25 News. 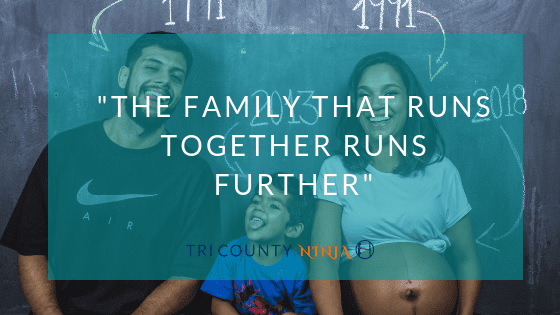 Copyright Tri County Ninja, 2018. All rights reserved. Site developed by Water Street Marketing.